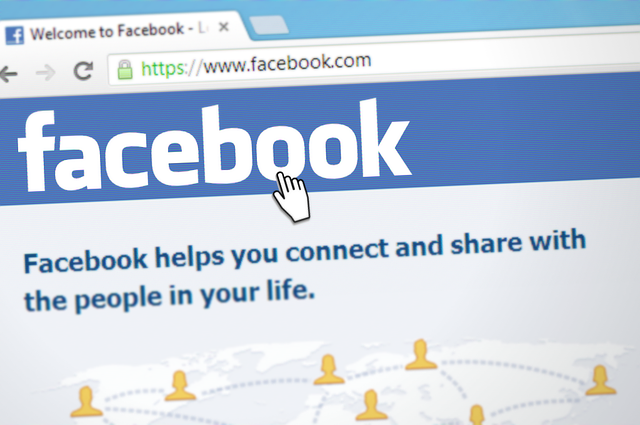 Recently, Facebook started testing a new feature to improve the news feed experience. Now it is testing pop-up posts with selected group of users. As the test group is large, few of you might see this on your news feed. Once you get this option, you will see Facebook posts opening in a chat like pop-up in desktop browser when you have any new comment on the post. So, you can directly reply to the comment without leaving your current position very similar to chat replies. You can also open a post manually as pop-up post. For this, go to post, click on the down arrow icon at right and select “Show in Tab” option. As always, few users are liking this option but many people are not happy with it. So, Facebook has given the option to disable or enable it back. In case you are not happy with it, you can disable this feature and stop seeing Pop-Up Posts on Facebook. To disable Facebook’s new Pop-Up Posts Tab option, Follow these steps. Step 1: Open Facebook on the desktop browser and login into your Facebook account. Step 2: Click on the gear icon at the top-right side of the page located right after the search bar and open the Chat Options. Step 3: In the options menu, you will the option “Turn Off Post Tabs”. Click on it. After you have done this, Facebook will stop showing your annoying post tabs. You can always turn this on and start seeing posts in tabs for the quick reply. I personally like this feature as it improves the productivity. I can quickly reply to comment on a post while browsing the Facebook to see other news feed. IN this way, I will not have to leave the current thing I am doing just to reply. Most of the people open the post in new tab for replying to all incoming comments. But this pop-up post is better option for this. What do you think about this? Let us know your views in comments.